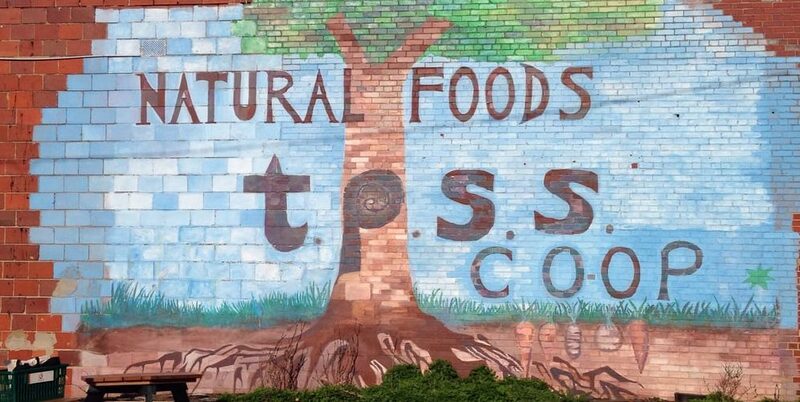 During last year’s heated debates about the future of the city owned lot at Takoma Junction, I was particularly struck by the repeated description of the TPSS Food Co-op as a “for-profit” business. This characterization was used in dismissing the notion that the Co-op’s interests would be damaged by the loss of an accessible loading dock and other changes to the site. After all, the arguments went, as a “for-profit” company, the Co-op could afford to pay for alternatives, such as relocating to a different site. I believed that the repeated references to the Co-op as “for-profit” not only misconstrued the nature of the co-op business, but, simply put, were incorrect. Electric cooperative utilities, with which I have worked for decades, are legally recognized as non-profits. That, I thought, was the case with all cooperatives. It turns out that I was mistaken. Cooperatives that have won non-profit status have done so through powerful lobbying – which food co-ops do not have – and acceptance of strict limits on the percentage of business done with non-members. Food cooperatives, even though they are organized around the same cooperative principles of member-ownership, democratic control and community service, are not recognized as non-profit. In Maryland, non-profits are generally charitable businesses that depend upon donations to meet their missions and are very limited in their ability to sell goods or services. By Maryland law, the Co-op is established as a corporation and thus falls into the general category of a “for-profit” business. Thankfully the TPSS Co-op does make a “profit,” or a margin above expenses. All businesses, including charitable organizations, strive to do the same. But unlike a Whole Foods or a Giant, where the primary goal is to make money for shareholders, TPSS is in business to provide a unique service to its members and the local community. To call it a “for-profit” misses the essence of what the TPSS Co-op is, in both its mission and its daily operation. What happens to the Co-op’s profits? According to Mike Houston, general manager at TPSS, the Co-op annually generates about $200,000 above expenses. As a co-op, TPSS has the option (though not the requirement) to share excess revenues with members through an annual patronage refund check or credit. A member of a cooperative business like REI, for example, may receive an annual store credit based upon purchases over the preceding year. Placed into the reserve fund, which provides a financial cushion that can be utilized for large outlays such as equipment replacement, as well as a fund for potential co-op expansion. Used to support a “living wage” for Co-op employees. In 2018 the Co-op Board increased minimum hourly wages to $15 and established a policy to encourage every employee that desired so to work a minimum of 30 hours a week and qualify for the full benefits package. Used to provide discounts for all shoppers, including members. TPSS discounts 3.5% of total sales, a “tremendously large number” by retail grocery standards according to Houston, who notes that the industry average is below 1%.